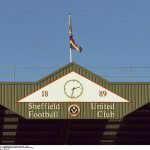 Sheffield United had the opportunity to take advantage in the battle for the Championship automatic spots in the 2018/19 campaign as we made the trip to Elland Road to face off against fellow promotion hopefuls Leeds United earlier today. There was more than simply bragging rights up for grabs this morning given the layout of the top of the table and the expectation was, either both sides would cancel each other out, or fans could be set for a classic. The truth probably lies somewhere in the middle as Leeds had 70% of the possession and created 17 chances, hitting the woodwork in the process. 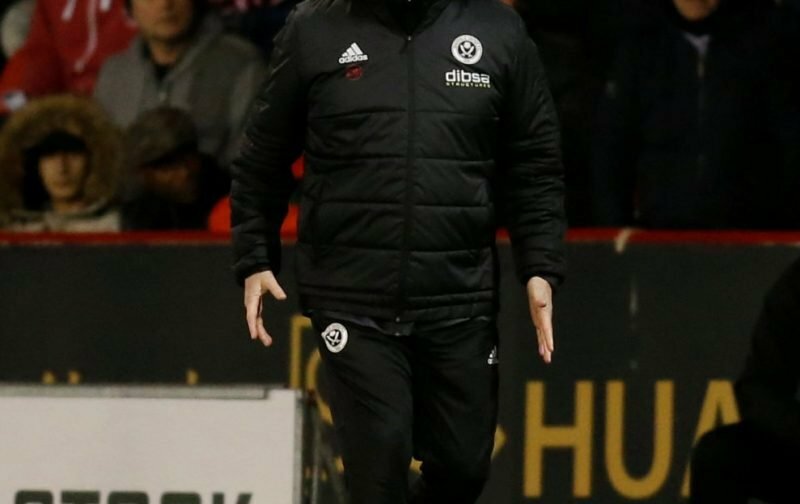 The Blades had ten chances but Chris Basham got the winner with the only shot on target in the entire game to send all three points and a slight promotion advantage our way. Second place is ours for now. Speaking to the BBC following the fulltime whistle, manager Chris Wilder said of the 90 minutes.